I recently wrote about our recent family adventure to Singapore and all the fun things we got up to there. 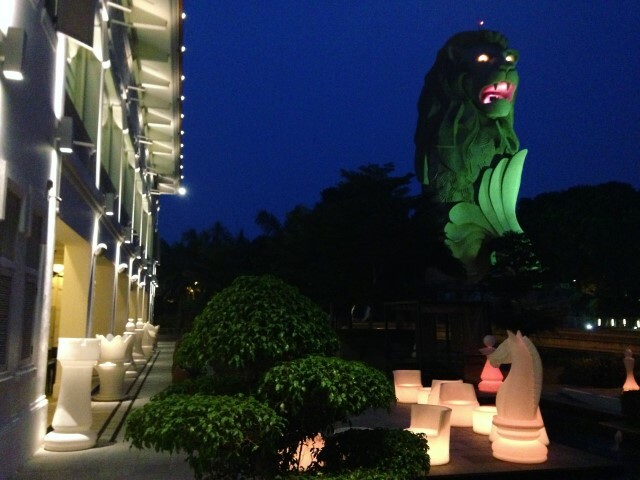 But it was the second part of trip, when we headed to Sentosa Island, which we all enjoyed the most. If you’re going to Singapore with your family I’d highly encourage you to spend at least part of your trip on this family-friendly island paradise. Not only does the island have more than two kilometres of beautiful beach to enjoy, but it’s also home to Resorts World Sentosa, the island’s integrated resort with theme parks, hotels, Universal Studios Singapore, spa, casino, and much more. There are a total of 14 hotels on Sentosa Island to choose from, but the Movenpick, where we stayed, was perfectly located with a tram stop right outside the front door. The tram took us straight into Resorts World Sentosa and we had a free pass from the hotel to use the tram as much as we liked. Even if you’re not staying on the island you can use the tram to check out this popular spot, as it also picks up visitors on the mainland at the Vivo City Shopping Mall. One of these attractions is Adventure Cove Waterpark, where we spent a day. Our girls really loved it and would have liked to have gone back for a second or third time. Keep this in mind if you have kids that love water slides and fun (who doesn’t?!). There were attractions for all ages, from toddlers to teenagers, so even our littlest one could join in with the fun. 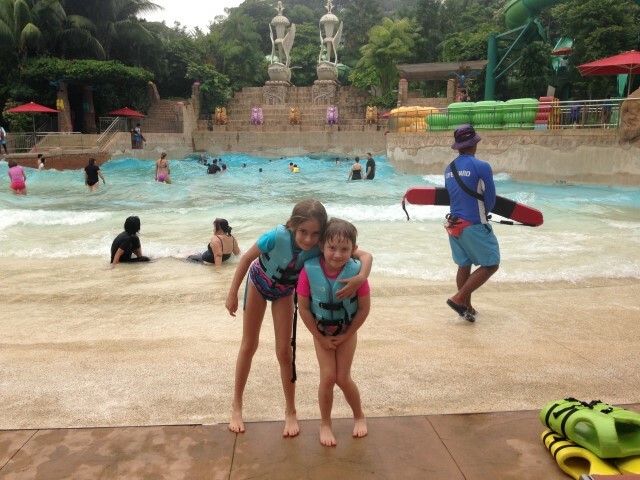 Our girls loved being able to ride the bigger water slides with Mum and Dad. 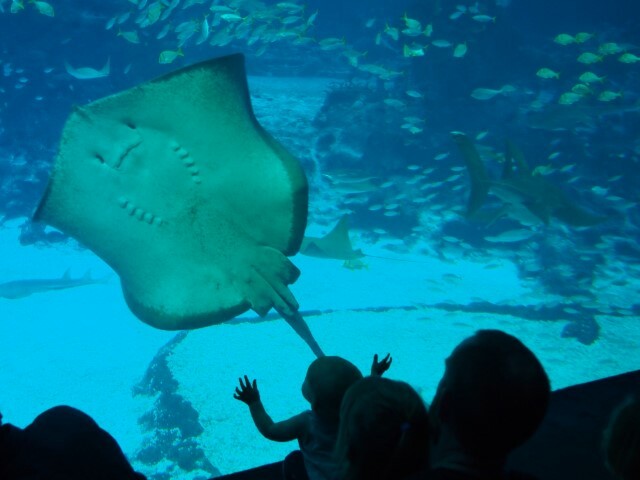 There’s also loads to see and do on Sentosa for toddlers, with our youngest little guy absolutely loving the S.E.A. Aquarium. 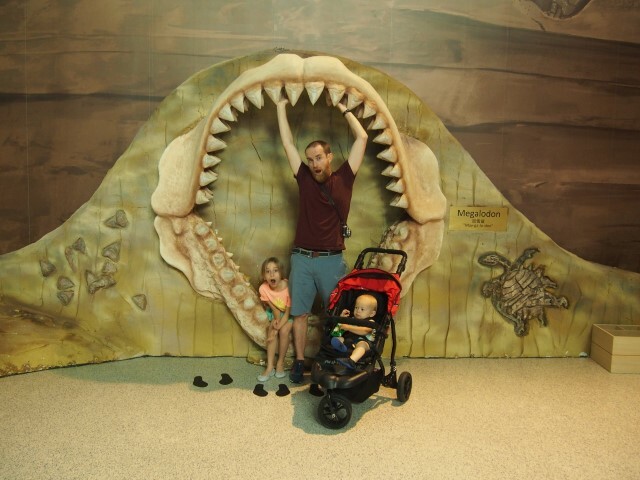 Its giant aquarium exhibit provided an amazing sensory overload. The girls adored the more dangerous shark sea. With over 100,000 marine animals, there’s something for everyone. All in all, it was an action packed four days and I highly recommend Sentosa Island as a great destination for any family. 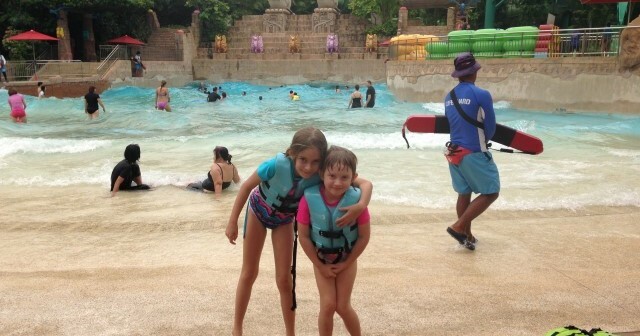 To get an even better idea of how much family fun there is to be had on Sentosa Island read my latest blog featured on Expedia.